Actress Resham says after a very long time she got a different and a promising script. Actress Resham is making a comeback in Lollywood after seven years in deglamorized protagonist role in an offbeat feature film titled "Swaarangi". It is being produced by a new team led by debutante director Phida Hussain and producer Mazhar Abbas. 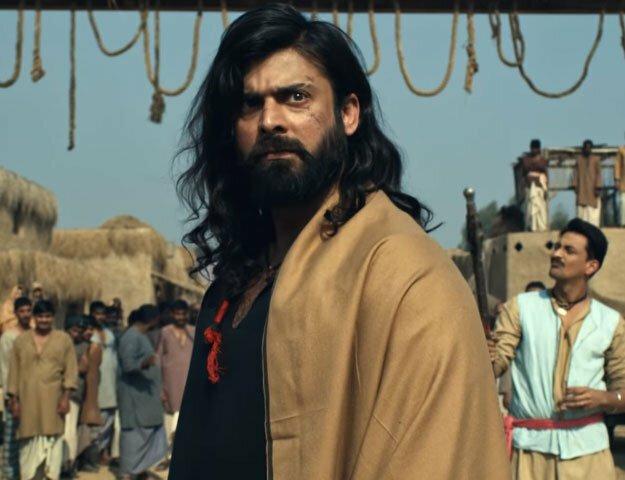 Talking to representative of media in Lahore‚ producer of the film‚ Mazhar Abbas said the film has been picturized at rural and mountainous areas of Mianwali district. He said the film would be presented to the viewers on the occasion of Eid-ul-Azha. The producer said the story of the film targeted at a woman's struggle in surviving in poverty with a drug addict husband. Actress Resham said after a very long time she got a different and a promising script because of which she took up the role of Salma in Swaarangi. She blamed the recent decay of the local film industry on stories not related to our society and said that revival of cinema depends on strong stories touching real issues of the society and Swaarangi was a good effort in this regard.